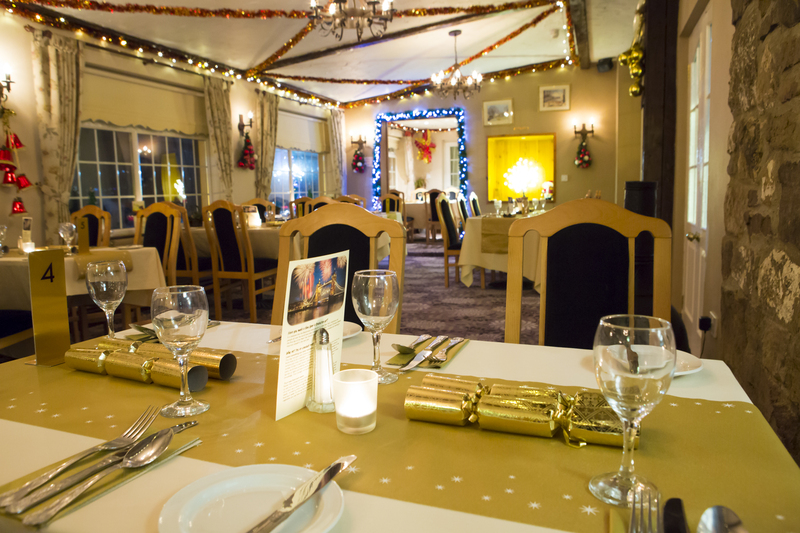 Fine dining and a welcoming atmosphere every day of the week. Please e-mail or call us if you have an enquiry, 01633 869321. This menu changes daily, please call for today’s special. Welcome to the Meadows Restaurant and Bar Lounge where good, traditional food is our aim, you can join us either during the daytime or in the evening in our comfortable relaxing restaurant with choice of menus and a large range of lagers, and soft drinks and our Real Ale, we serve a range of Tchibo Coffees, Tea, Hot Chocolate and various Twinnings herbal teas. 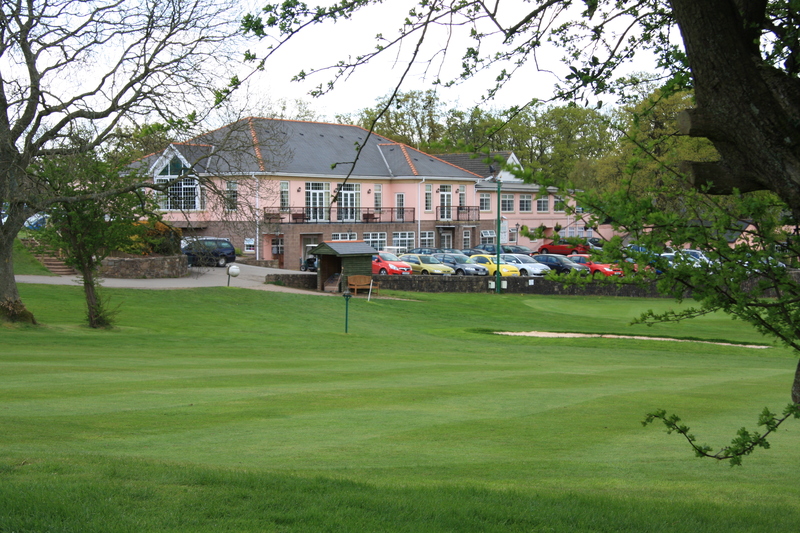 Relax and admire the beautiful views over the Golf Course and surrounding Welsh countryside, our aim is to ensure that your visit is as pleasant and enjoyable as possible. Our menus are varied allowing you to choose from a light snack, lunch, evening restaurant meal or afternoon tea. 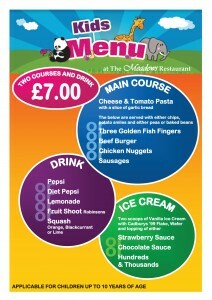 On Monday to Friday and Saturday Afternoon we have our Daily Two Course Special. Complete your week with our very popular Sunday Roast which is served from 12noon until 3pm each Sunday. Our venue is the ideal location for any celebratory event we can cater and help you to arrange your event, to ensure you have the outcome you wish for call us on 01633 869321 option 3 so our events team can assist you. 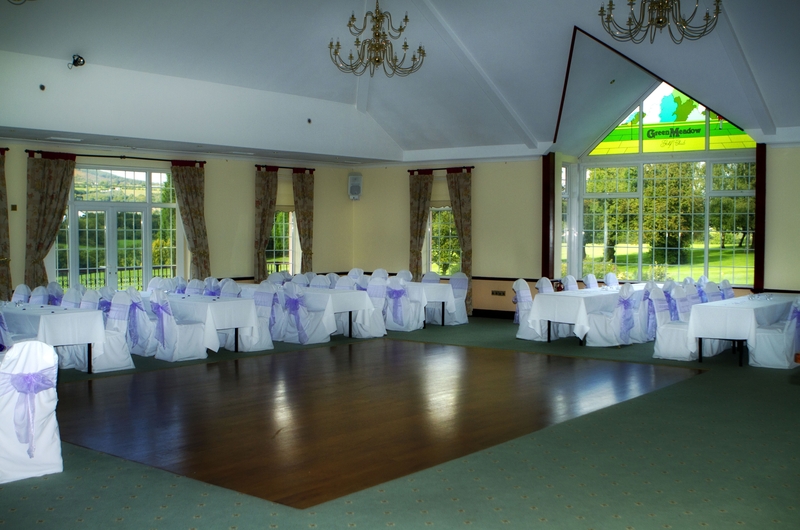 Our venue is conveniently situated adjacent to Gwent Crematorium. We can provide after funeral refreshments for your gathering following the service, our buffets are aimed at providing light refreshments. On arrival we provide Coffee and Tea and then buffet of your choice will be served, we have two beautifully appointed suites the Llansor Suite seats approximately 50 persons and our Afon Suite seats approximately 180 persons both rooms have a sun terrace and the Afon Suite has its own bar for the larger gatherings on request There are plenty of free car parking spaces available with over flow car parking available. Let us provide the refreshments for yourself and your guests at this a most difficult time.